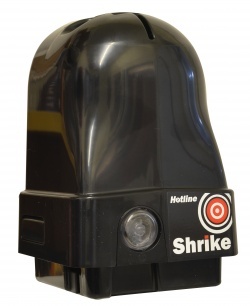 This 2.5 watt solar assist panel has been especially designed to fir the new Shrike energiser from Hotline. During daylight hours, it will run your energiser from the sun. When there is not enough solar power, your D-cell or 12 volt batteries will kick in. 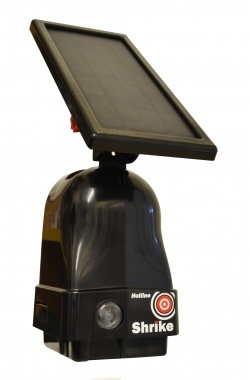 It is very easy to install, and is ideal for people with horses who are just out in the day. This is a very good price for a solar panel and will soon pay off!